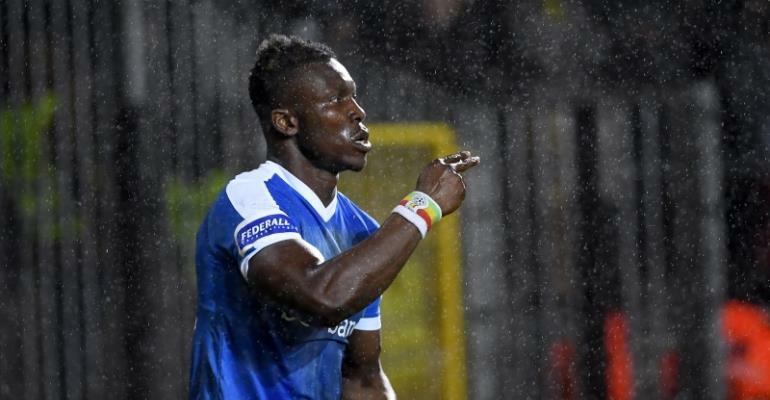 Former Ghana U20 defender Joseph Aidoo put up a flawless performance to guide Genk to wallop Royal Antwerp in the Belgium Jupiler League on Saturday night. The Belgian giants went on a rampage against their opponents with a goal in the first half and three in the second half to record a 4-0 win over the visitors. The former Inter Allies captain created an unbreakable wall at the back of the Genk defence to aid his side to record the massive win. The rocky defender showed massive aggression and landed apt tackles in the game to render the attackers of Royal Antwerp toothless. Aidoo lasted the entire 90 minutes of the game and has been overly impressive for the side since joining them this season. The win over Royal Antwerp takes Genk to 5th on the Jupiler League table.